When I walked into this home to find six year old Theodore passing the time with a One Direction dance party I knew this newborn photo session was going to go well. What followed was a couple of hours of chilled-out fun – loads of snuggles with intermittent breaks for food, games, car racing and learning about the skeletal make up of ‘future man’. Seriously – it was fascinating stuff! Newborn baby Henry is the youngest of three gorgeous boys and I think it’s safe to say that big brothers Ted and Myles adore the latest addition to their boy gang. 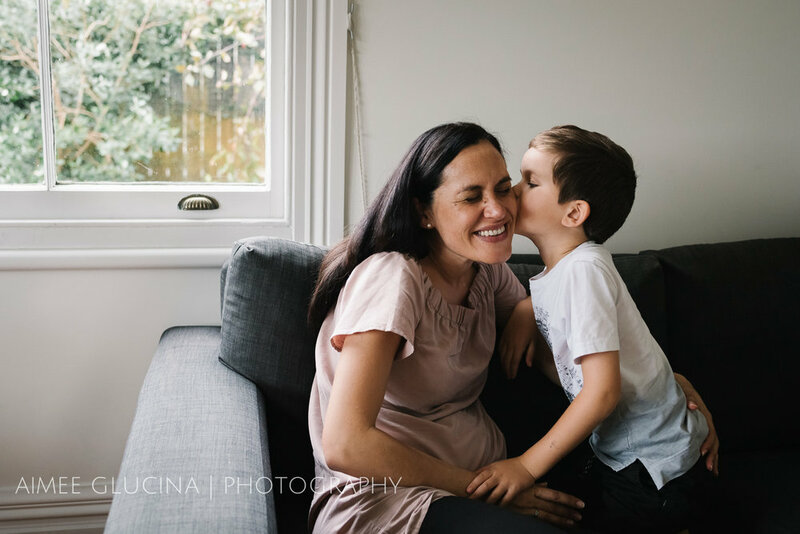 What I love about lifestyle sessions is that I no two homes I walk into are ever the same. The light is always different, always interesting and in the case of this villa it had me keen that we shoot at least some of the photographs in the hallway! Another thing I love about using the environment and collectibles of the families I photograph is coming across amazing heirlooms and treasured gifts. Like the beautiful Wahakura pictured here. This simple woven basket was so beautiful (especially when there are two gorgeous tiny legs poking out)! Claire and Paul – thank you so much for welcoming me into your home and sharing your world with me. 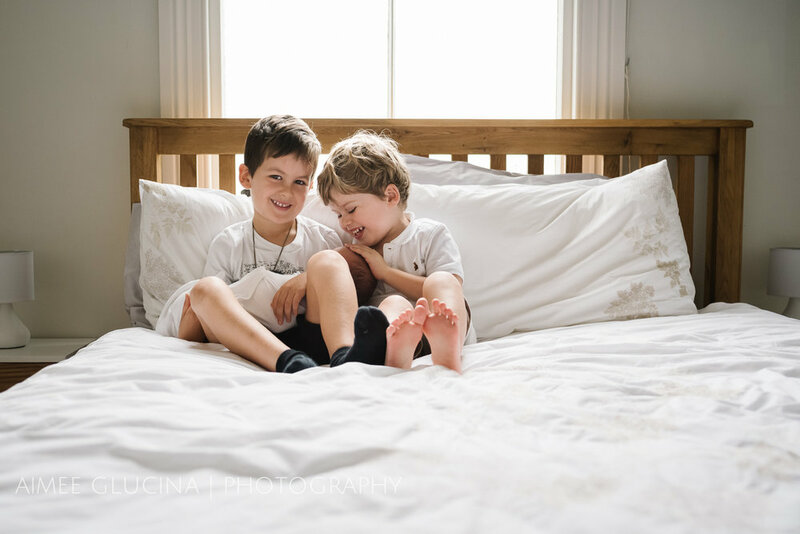 I had so much fun capturing your adorable boys in all their playful, cheeky glory, and I hope you love this visual account of that morning.